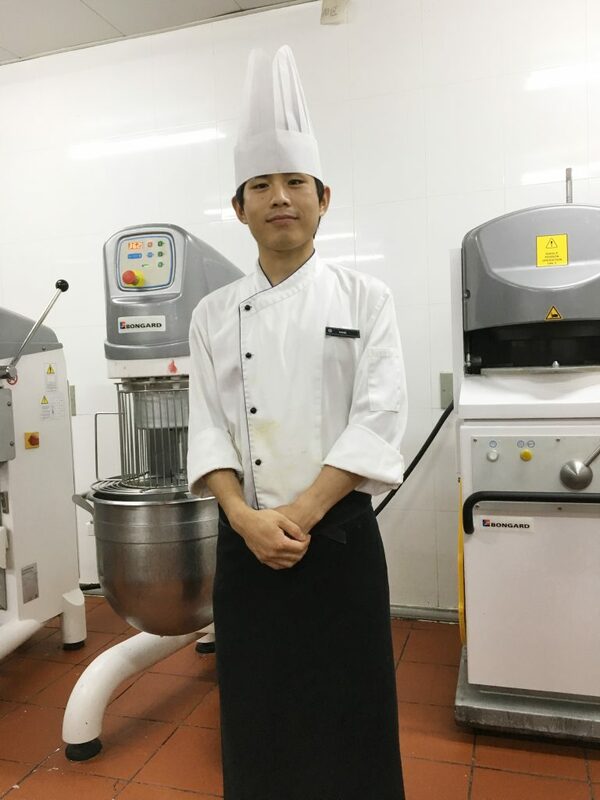 Jiang Zhanpu, one of the 4th batch students of Shanghai Young Bakers, interned at JW Mariott Hotel Shanghai Changfeng Park during his study at SYB. He is now working at one of Accor Group Hotels. Although he doesn’t consider himself as someone who’s outgoing and talkative, it’s quite relaxing and enjoyable to talk to him. He is humorous and casual. He likes laughing a lot and still thinks himself as a child. He knows that happiness lies in contentment and he is really satisfied with his current stable job. He no longer needs to worry about not having enough money to cover his basic daily expenses. He is no longer at a loss of what to do in the future. He thinks that SYB has provided him with a platform of support and a gateway to the larger new world. Recalling his days at SYB, he feels a little bit regretful. “I was naughty and often fell asleep in English class. English is of great importance but I didn’t devote myself to study.” But he would be too anxious about it, no matter at study or at his internship. 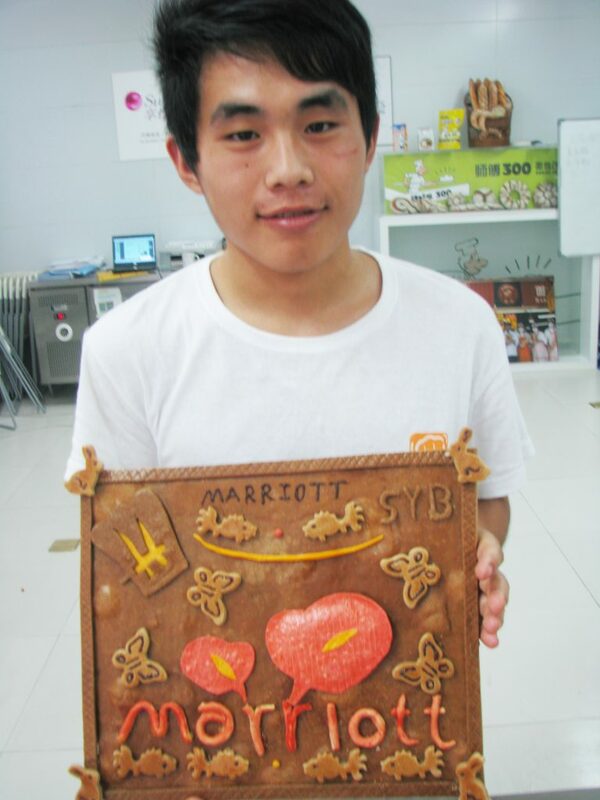 “When I was an intern at Marriott Hotel, my supervisor was really nice and taught me a lot. I am still in contact with my supervisor and colleagues now. 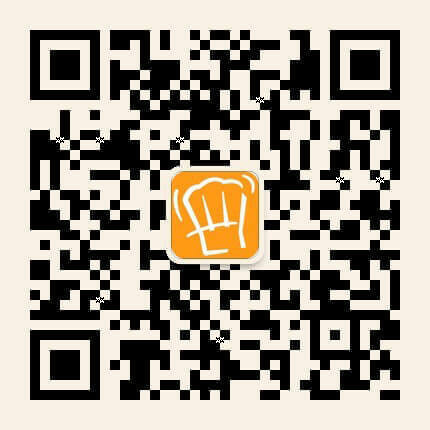 We got along well with each other and had no disputes so the time passed quickly with happiness.” Jiang Zhanpu is particularly optimistic. Nowadays he still closely follows the development of SYB and recommends the program to young people from his hometown when he goes returns home to visit. 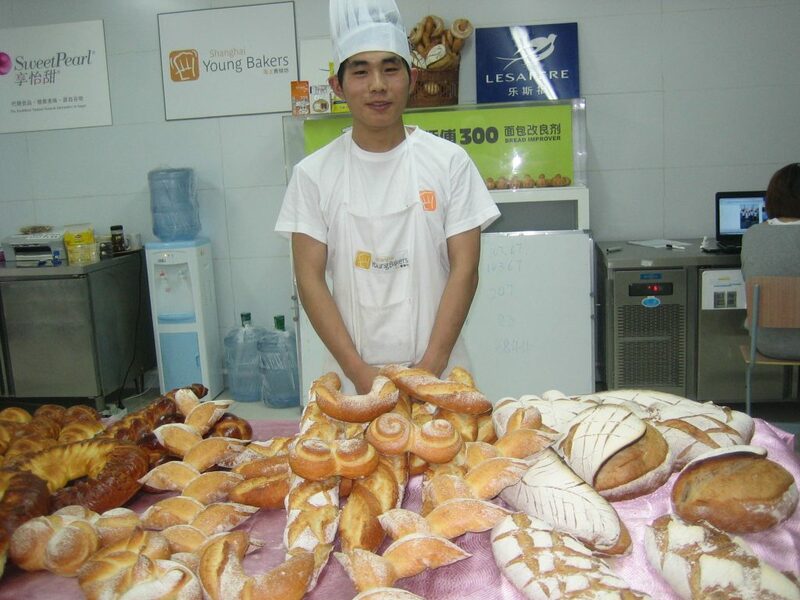 There are many SYB graduates in the bakery industry in Shanghai who are quite welcomed by others. “Once you say you come from SYB, 80% of people will recognize your skills and performance.” But he also points out that despite the high starting point SYB has provided for its students, the students should still be modest rather than proud and arrogant. They should adjust their mindset and work hard. “Time changes fast. What I can do is to keep up with time.” He replied simply.